– Adopt advanced digital signal processing (DSP) technology: call clearer, more stable quality. 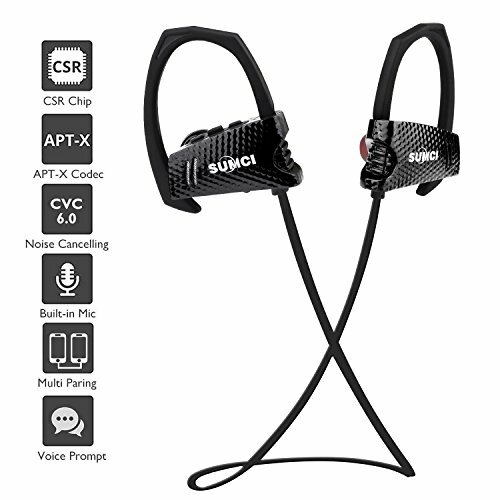 Bluetooth 4.1 Technology: Latest Bluetooth 4.1 CSR technology produce incredible sound quality with deep bass and crystal clear treble and brings to long time working and 10m distance. 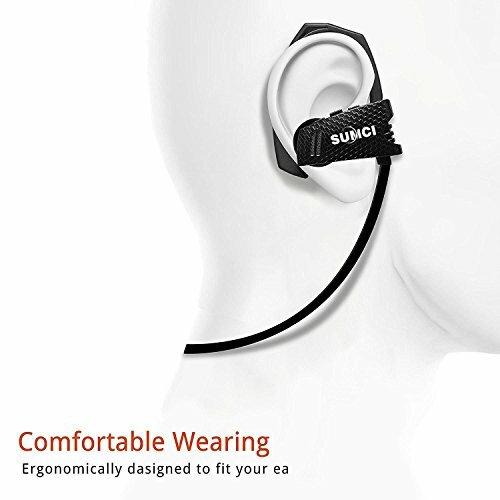 Comfortable In-ear Design: Ergonomic and flexible in-ear design, super soft silicone over-ear hooks guarantees fit snugly in your ear without hurting your ear or popping off when moving around or working out. 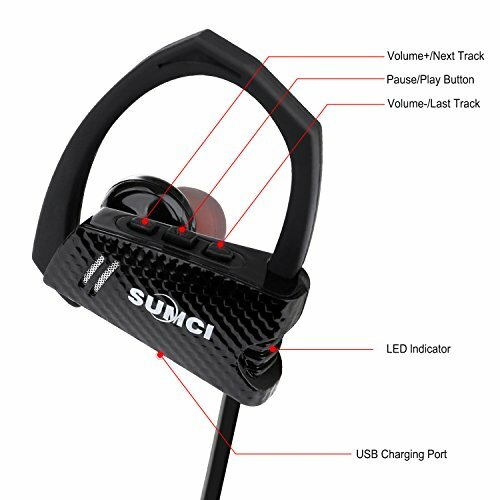 Excellent Battery Performance: Allows seamless enjoyment of music for up to 6 hours and 200 hours stand-by on a full charge with a quick charge of only 2 hours. 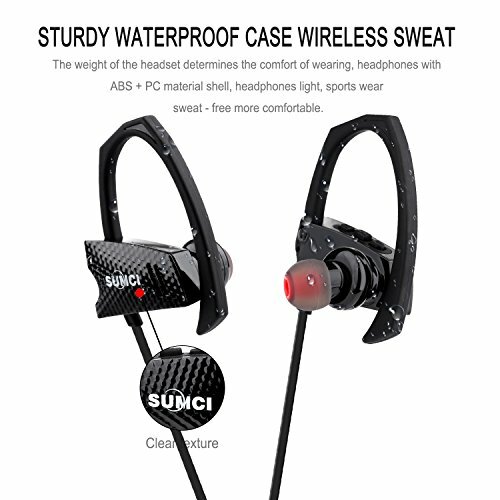 Strong Compatibility: Compatible with iPhone, Samsung, Motorola, Huawei, LG, and other leading smartphones. 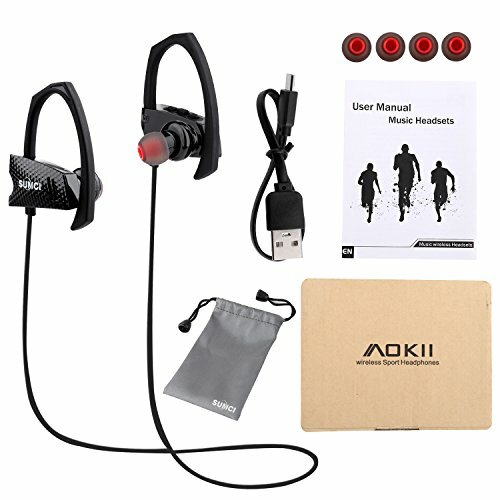 The Multipoint technology enables you to pair and connect your headset to 2 different smartphones simultaneously.